2019 marks two years since Robert Mueller’s investigation began. But as the Special Counsel works harder than ever to take down the President, rumors are swirling that his work is almost done. And one Republican Senator just dropped a bombshell about when the Mueller report will come out. Robert Mueller has spent two years working to take down President Trump and use his investigation to overturn the 2016 election. But the Special Counsel is now turning, ramping his work into overdrive as he seeks to wrap up his investigation this year. This news comes hot off the heels of Acting Attorney General William Barr revealing last week that he believes the Mueller investigation is in its final stages. “Right now the investigation is, I think, close to being completed,” Whitaker told reporters, which are his first public remarks about it since President Donald Trump appointed him to his post. Mueller’s office has declined to comment on any speculation about when he plans to release his report. “Grassley said he supports efforts in Congress that would force the Justice Department to release Mueller’s findings about alleged links between Russian agents and Trump’s 2016 campaign,” added the Daily Mail. There’s also debate over whether or not Muller’s report will be released to the public. President Trump told CBS News this past weekend that the Justice Department, headed by Acting Attorney General Matthew Whitaker, would decide to release or withhold Mueller’s report to the public. Democrats have attacked the President by claiming he will withhold any information that may be used against him for political reasons. “’I am comfortable that the decisions that were made are going to be reviewed either through the various means that we have, but right now, you know, the investigation is I think close to being completed, and I hope we can get the report from Director Mueller as soon as possible,” added Whitaker. 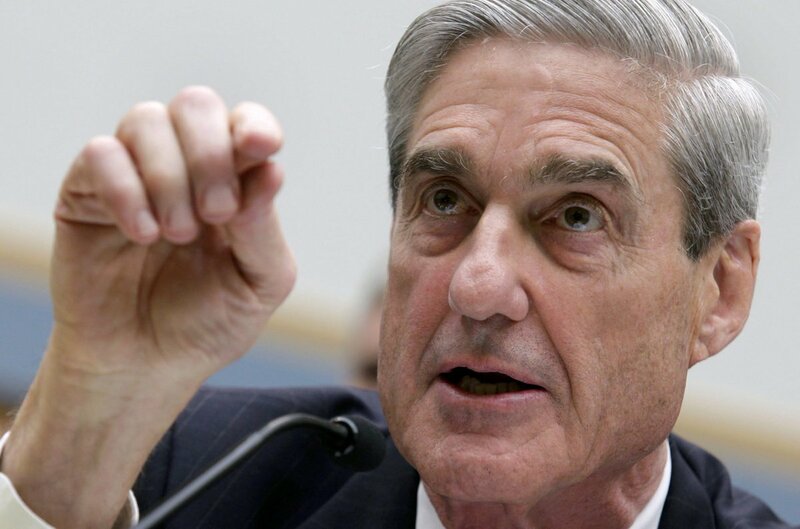 Mueller’s report could be the most explosive piece of political news for all of 2019, whenever it is released.